Nikon shooter Thom Hogan posted his thoughts about the photo gear of 2017. Meanwhile, Canon made the smallest DSLR you’ve ever seen. It holds like a DSLR, it shoots like a DSLR (even has a DSLR sensor), and it is controlled like a DSLR. They just put the already small SL2 into a shrink ray machine, tweaked a couple of things, and ended up with what has to be the smallest APS-C camera that handles well. No, the focus speed isn’t Sony wiz-fast. No, the frame rates aren’t Sony wiz-fast. No, the deep shadows aren’t Sony wiz-post processable. No, there isn’t 4K video. No, no, no. 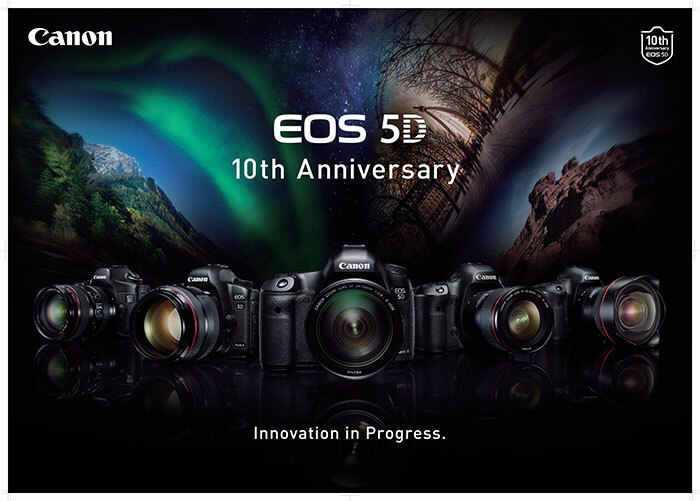 What Thom Hogan is saying is that the EOS M5 is better thought, designed and engineered than Sony’s A6xx cameras [specs & price] . 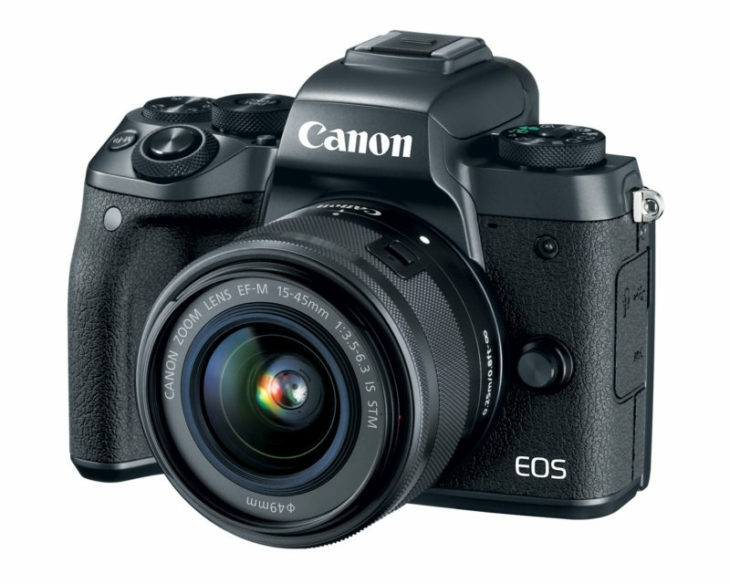 He also points to the major issue Canon’s EOS M system has: the lack of quality lenses. Learn more about Thom Hogan here. I own an EOS M3, not M5. I had a chance to play around with an EOS M5 for a few days. I was impressed by the ergonomics and had a lot of fun using it. It delivers DSLR image quality, no need to discuss that. It may have taken Canon a long time to jump on the mirrorless bandwagon, but with the EOS M5 Canon again showed that when they decide to make something they make it for good.